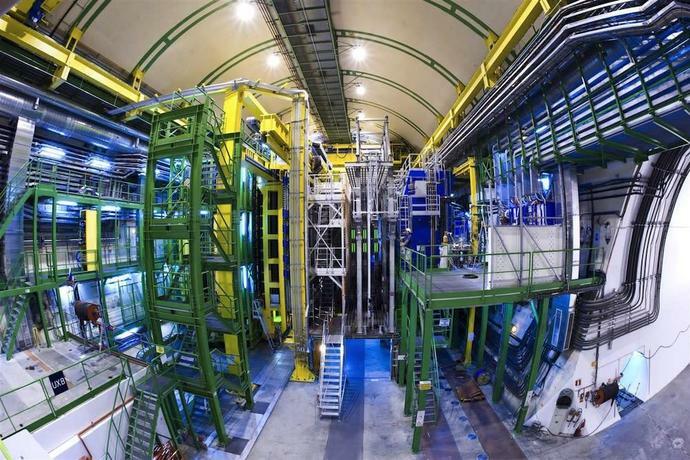 For the first time ever, physicists at the world's largest atom smasher have observed differences in the decay of particles and antiparticles containing a basic building block of matter, called the charm quark. Physicists rely on something called the Standard Model to explain, well, everything at the subatomic scale. The question now, Stone said, is whether the predictions made by the Standard Model can explain the charm quark measurement the team just made, or if it will require some sort of new physics - which, Stone said, would be the most exciting outcome.